It’s no secret that cast-iron skillets are superstars on the stovetop, but many people don’t realize the potential of these pans in the oven. Cornbread only scratches the surface of this Southern kitchen staple’s baking prowess. From biscuits and scones to cakes and breads, cast-iron skillets and Dutch ovens are the perfect vessels to achieve crisp-on-the-outside, tender-on-the-inside baked goods. 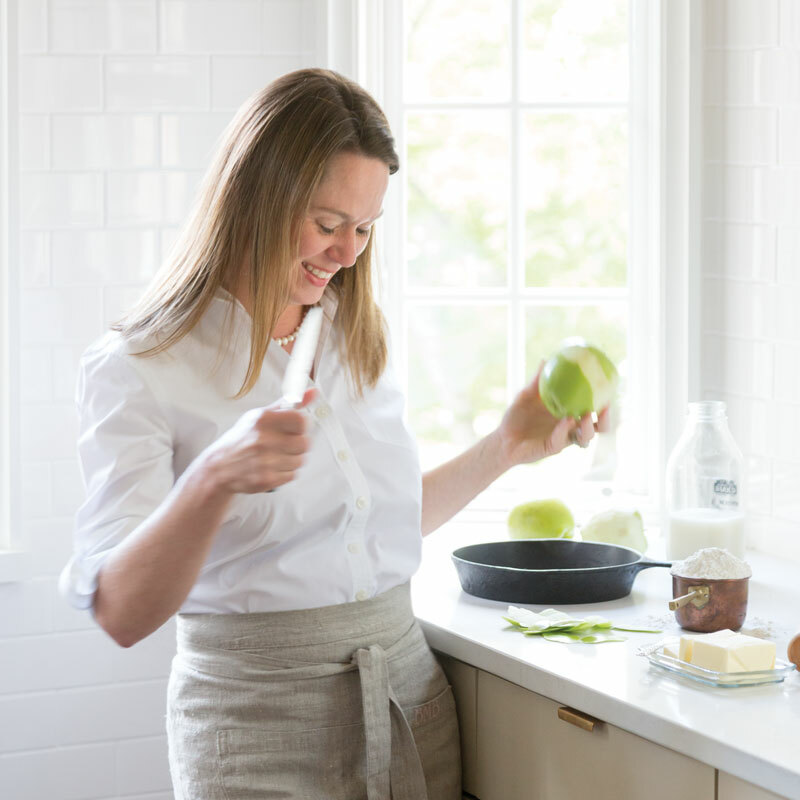 That’s why Brooke Bell, Director of Editorial Operations at Hoffman Media and home baker extraordinaire, penned Cast-Iron Baking: Scratch Recipes for Your Favorite Skillet—to show the world what their heirloom cookware can really do. Whether you bake to satisfy your sweet or savory cravings, this book has you covered. Featuring recipes for every season, this collection will keep your oven—and your skillet—busy all year long. Southern Cast Iron (SCI): WHAT WAS YOUR FIRST BAKING MEMORY? Brooke Bell (BB): My story is like that of so many others—watching and learning from my grandparents. I spent summers at their house in north Alabama, and baking was a part of their everyday. My grandmother made elaborate cakes for holidays and birthdays, and she must’ve owned every specialty cake pan there was— not to mention cabinets full of piping bags and tips and cookie cutters. My grandfather was the cornbread baker. Each day he came in from tending his garden to prepare it for the proper lunch they always shared around the kitchen table. Leftover cornbread was saved for dinner, and the last wedge was always enjoyed crumbled in a glass of milk before bed. SCI: WHAT WAS YOUR INSPIRATION FOR CAST-IRON BAKING? BB: When we bake, we share love. Our world needs more love and comfort, and I want everyone to have humble recipes they can feel confident preparing in their beloved skillets. 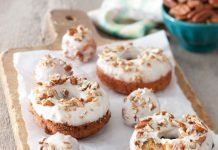 SCI: HOW HAS GROWING UP IN THE SOUTH INFLUENCED YOUR BAKING? BB: Baking is so much a part of what we do in the South. It’s second nature to us Southerners. We bake to celebrate, we bake to comfort, and we most certainly bake to welcome the seasons. I arranged this cookbook by seasons so it’s easy to bake your way through what’s available at farmers’ markets and roadside produce stands no matter the time of year. 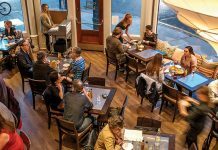 SCI: WHY DO YOU THINK CAST IRON HAS SOARED IN POPULARITY IN RECENT YEARS? BB: Chefs and cooks around the world have long trusted cast iron to be the workhorse of their kitchens. But I do think there is a new generation of cooks discovering—and inheriting—cast iron. It provides a connection to the past that people cherish. 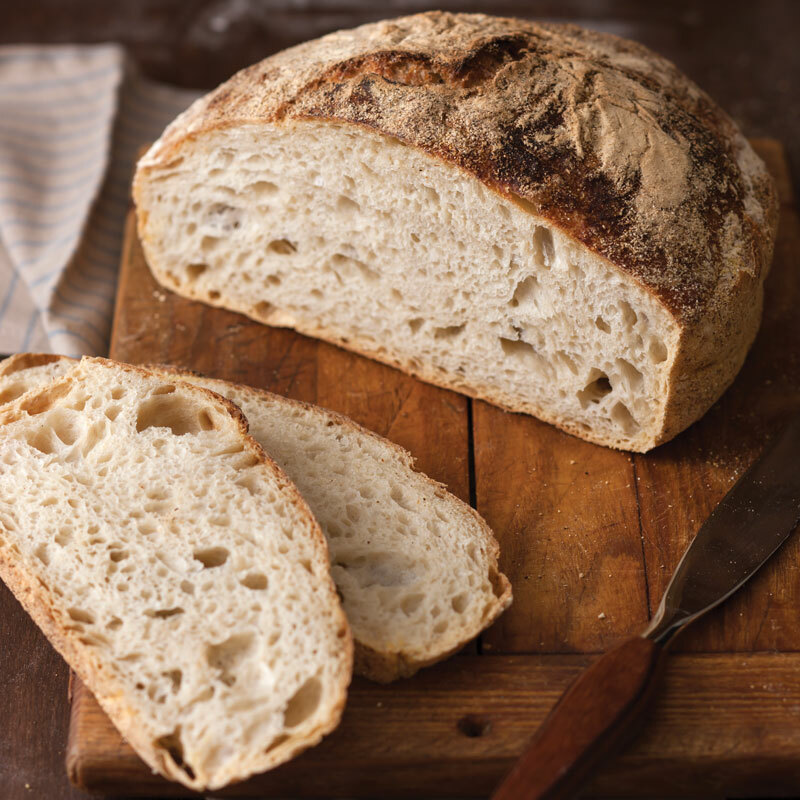 SCI: WHAT MAKES THIS HEIRLOOM COOKWARE GREAT FOR BAKING? BB: Cast iron provides even heat distribution, which makes your pie crusts crispy on the bottom and the edges of your cakes crunchy. 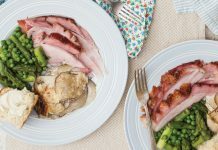 A bonus is that it easily goes from oven to table for serving. SCI: WHAT’S YOUR FAVORITE THING TO BAKE IN CAST IRON? BB: Cornbread is always at the top of my list because it’s essential to the Southern table. A vegetable plate doesn’t exist without cornbread. But every season’s ripest fruit deserves the spotlight in a crumble or cobbler. SCI: DO YOU HAVE ANY TIPS FOR BAKING WITH CAST IRON? BB: First, don’t let baking in cast iron intimidate you. Your skillets are capable of baking so much more than just cornbread. 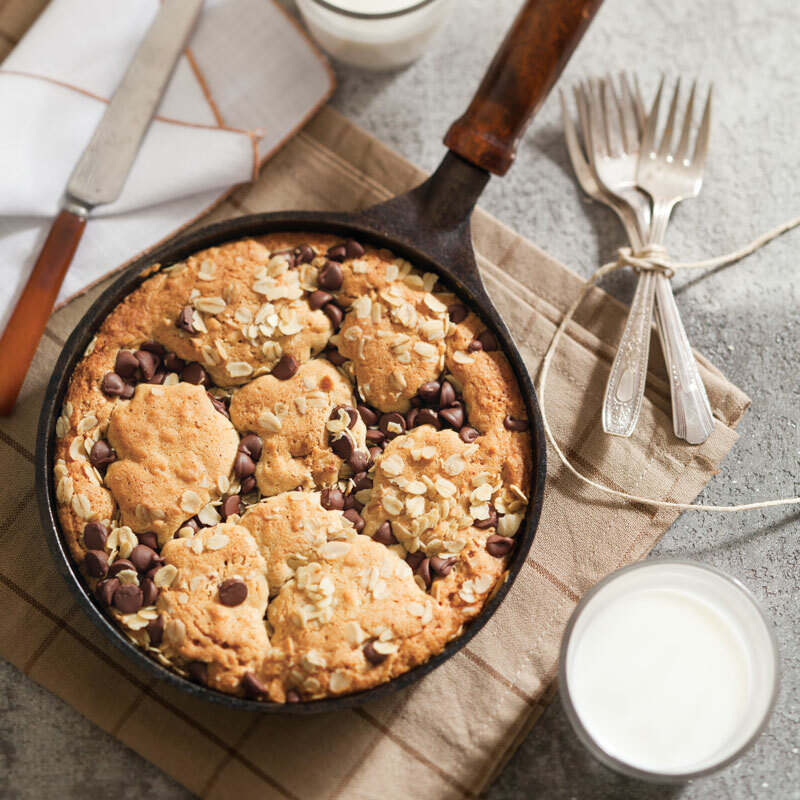 Second, you should have a designated baking skillet. You don’t want your strawberry cake to have the essence of fried chicken or caramelized onions. SCI: BOTH CAST IRON AND BAKING FEEL NOSTALGIC TO MANY PEOPLE. HOW DOES THAT TRANSLATE IN CAST-IRON BAKING? BB: Many of the recipes and flavor profiles included in this cookbook remind me of my childhood, but the true nostalgia for me comes when I use the family skillets that (finally!) call my kitchen home. After years of begging my mother to let me care for the chicken fryer that had been in our family for decades, she finally relinquished it. In return, I’ve made sure to keep her well-stocked with any size and shape of new Lodge skillet she wants. SCI: WHAT’S YOUR MUST-MAKE RECIPE FROM THIS BOOK? BB: Of course, I can’t name just one. 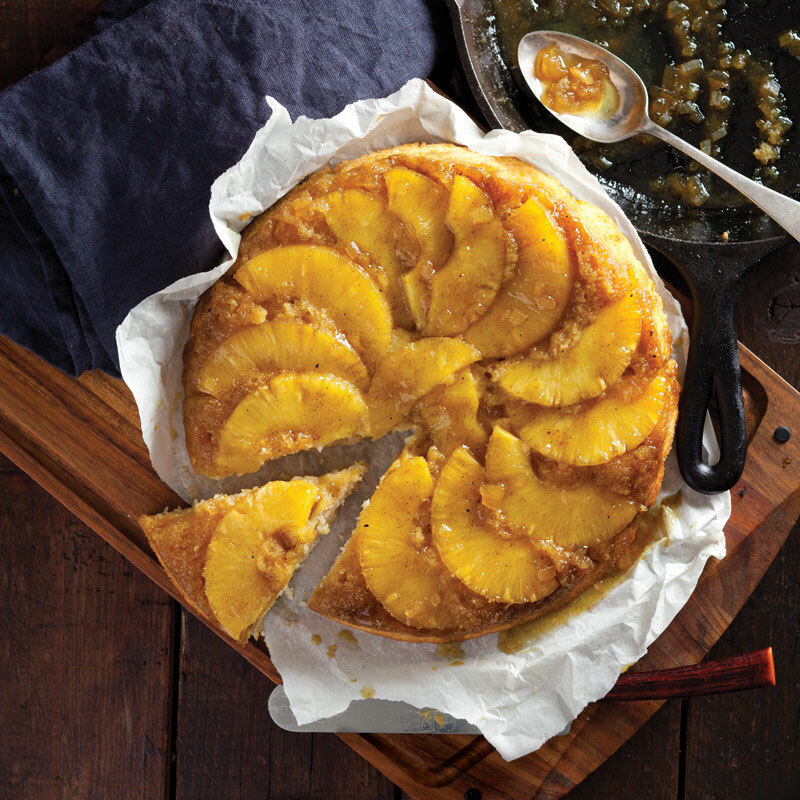 But as crisp fall air arrives, I’ll definitely be making the Pineapple-Curry Upside-Down Cake. This classic has always been one of my favorite desserts, but the curry powder and candied ginger in the recipe take it to a whole new place for me. And when I get my hands on the season’s first heirloom apples, I’ll make the Easy Apple- Buttermilk Cake. It only calls for a handful of ingredients, most of which I’ll already have on hand. 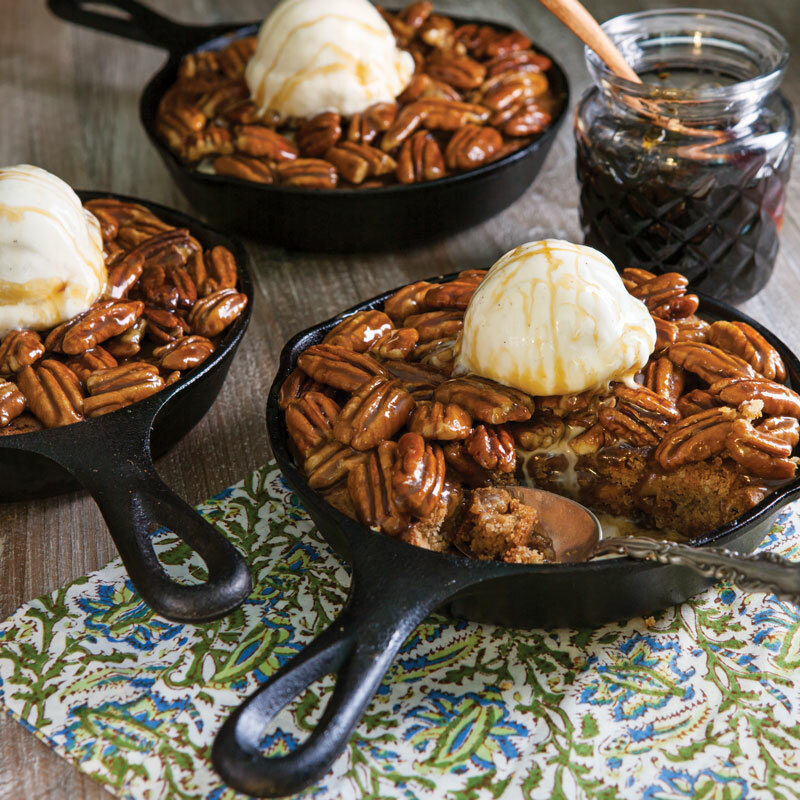 SCI: THE BOOK FEATURES BOTH SWEET AND SAVORY RECIPES. WHICH DO YOU CRAVE MOST? BB: My fork never turns down a dessert, but I am a savory girl, which is why I included lots of cornbread recipes, a tomato pie that will change the way you summer, a Caramelized Onion and Pear Galette that can be a meal all by itself, and plenty of yeast rolls and biscuits. 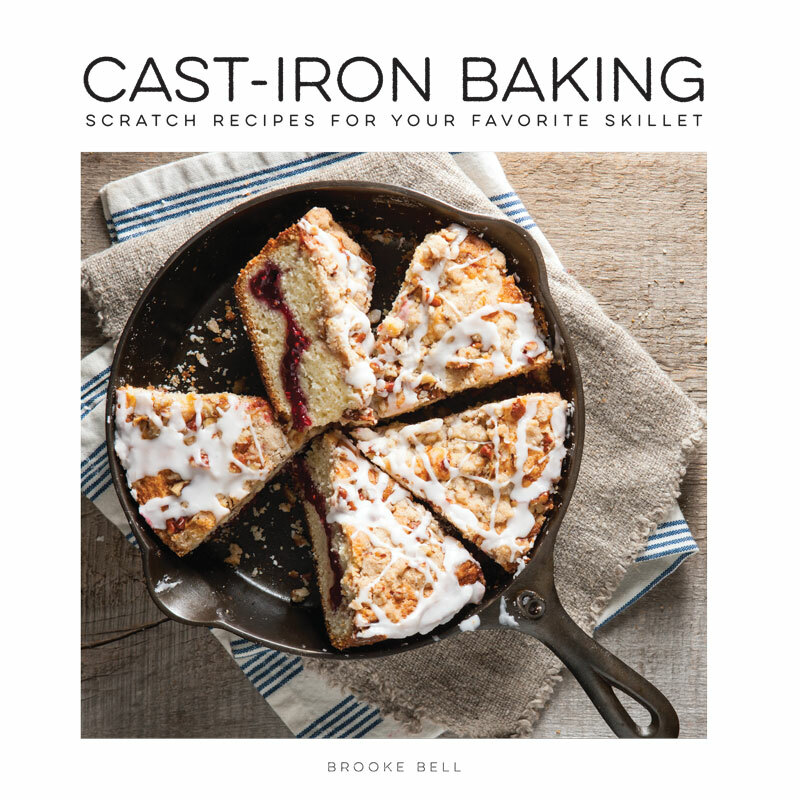 For dozens of recipes that can be passed down through generations, get your copy of Cast-Iron Baking by Brooke Bell.